mysticalforum • Thema anzeigen - Deeper in Zen - Sacred Focus - EP - Out now !!! 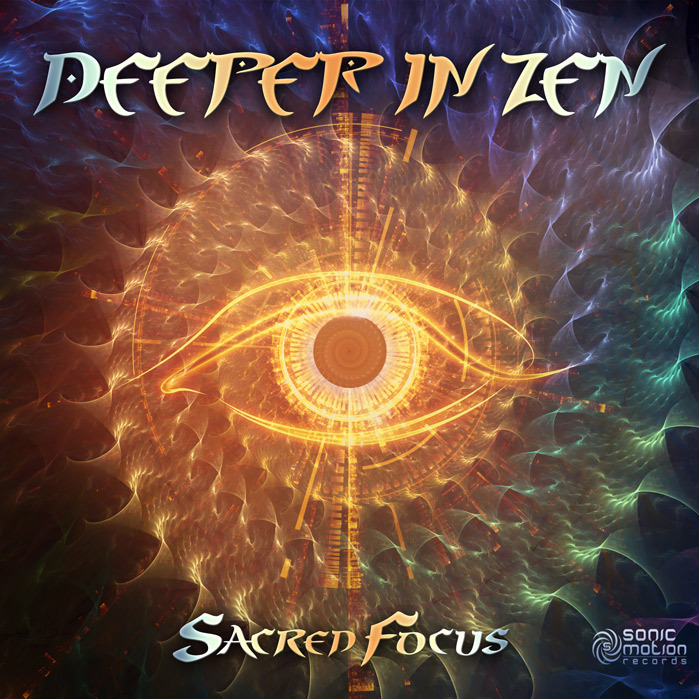 Betreff des Beitrags: Deeper in Zen - Sacred Focus - EP - Out now !!! Sonic Motion Records is proud to present the latest offering from Californian trance veteran, Deeper In Zen, which will accompany you on a foray both mesmeric and energetic. This 3 track EP slowly builds with a deep and uplifting collaboration with Silicon Syndicate, harking back to the golden era of trance where spirituality was omnipresent. So be prepared to lose yourself in this breathtaking cosmic experience, which will hopefully take you to places as of yet unexplored..